Your university library provides you with many resources including books, journals and databases. As a student at a Danish university you have online access from home to many of these items once you have registered as a library user. Your library can also order items it doesn’t have from other libraries. Consult your university library’s homepage to find out how to register as a library user. Be aware that if your library needs to order a book from another country that it usually takes at least 2-weeks and often 1 month before it arrives. How to access full-text articles through PubMed? PubMed contains only references to articles, not the articles themselves. Links are provided to publishers’ homepages where there is access to the articles, some of which are free, some of which can only be accessed for a fee or through your library if it has purchased a subscription. 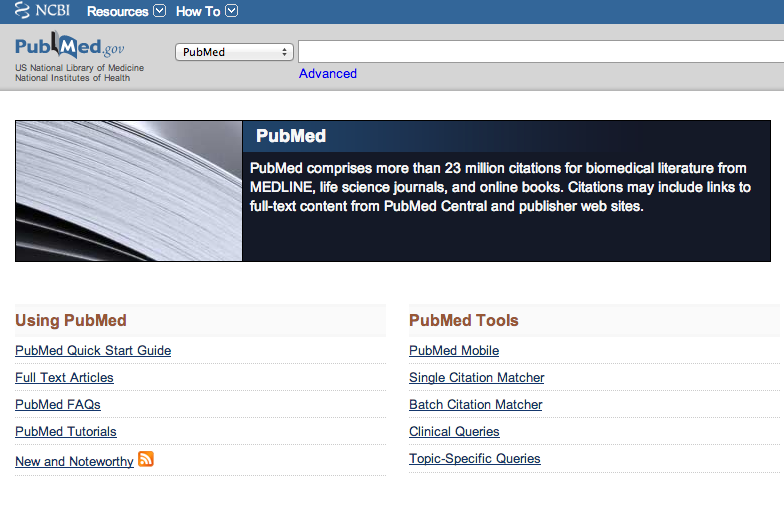 Click on image to watch a video guide on how to get full access to articles from PubMed. Det Kongelige Bibliotek” (The Royal Library). This activates a special button that tells you whether you have full text access to the article through your university library or if you will need to order the article through the order form provided (The functionality behind these buttons is called a link resolver). You will then need to log in using your library ID. To obtain articles from other databases such as Embase, PsycInfo, and Web of Science, simply use the same buttons that you see above. These are automatically activated when you use your library’s link to use the database. Google Scholar is an excellent tool for procuring references that you have found. Go to scholar.google.com, press “Settings” – “Library Links” and then search for your library. 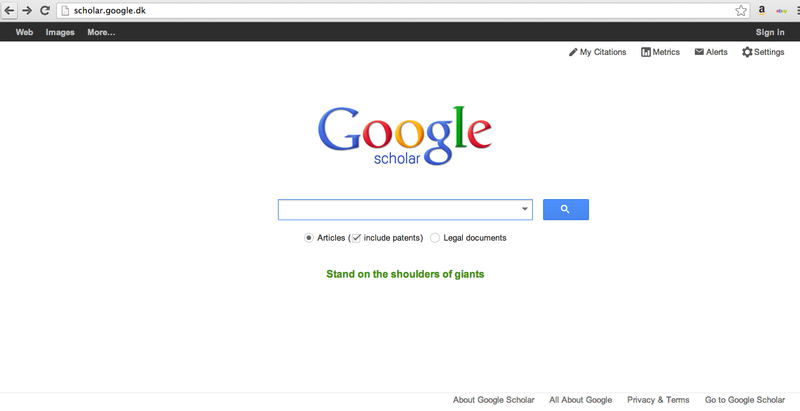 Google Scholar is now integrated with your university library. When you have access to an article the text “Fuldtekst på KB” or “Fuldtekst fra SDUB” appears as a link on the right. When your library doesn’t subscribe to a journal, there is often a link provided under the reference such as “Find det på KB” or “Tjek SFX på SDUB”. You can then search the library catalog for this item or order it from your library. Some articles such as open access articles and self-archived articles that might not appear in your library’s holdings can often be found using Google Scholar. Links to these articles are shown on the right and are indicated by [PDF] or [HTML]. Numerous government reports that can’t be found by searching in Google Scholar can be found by doing a direct Google search. Likewise available data from national registries will be found using Google rather than Google Scholar or a subject database and there are numerous journals from South America, East Asia, and the Middle East which are freely accessible but that can’t be found in Google Scholar. A quick search in Google might give you access to the article immediately rather than having to wait for your library to process your order. ... that your university library in Denmark can provide you with electronic access to millions of scientific articles and thousands of e-books directly to your computer. ... that your university library in Denmark can order items that they don’t have from other libraries all over the world for you. ... that Google scholar can help you find many articles published through Open Access.